Captain James Smith started fishing at a young age as a mate and with experience moved into the bridge. 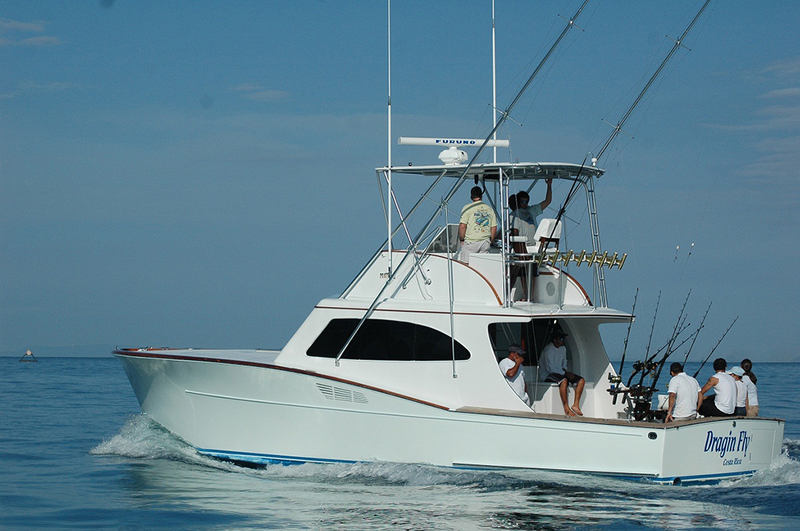 He is bi-lingual and has fished the US Coast hot spots such as Martha’s Vineyard, recently fishing the North Carolina waters and both sides of Costa Rica. We have fished alongside James starting in 1999 and he can find the fish and is a great competitor with his good Mate Alberto running the cockpit. Get help from the pros. 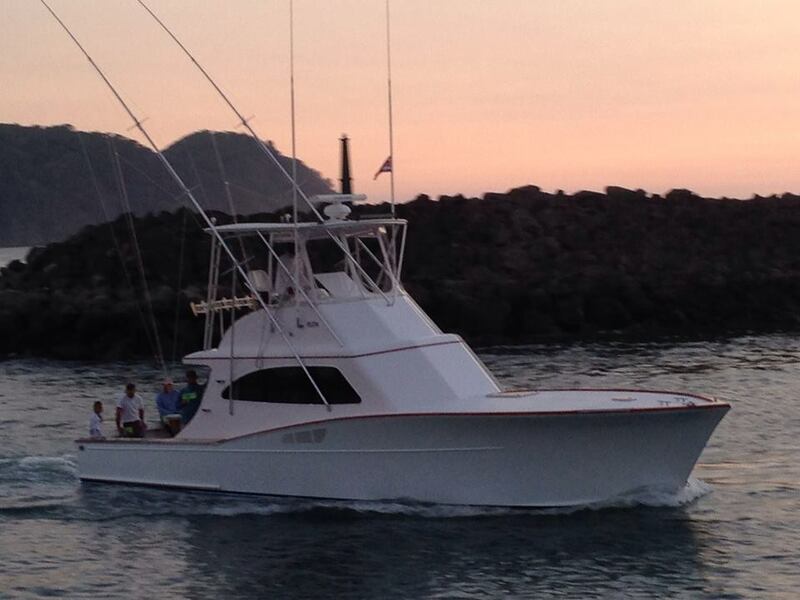 We know Costa Rica well and would like to help you plan your sportfishing charter vacation. 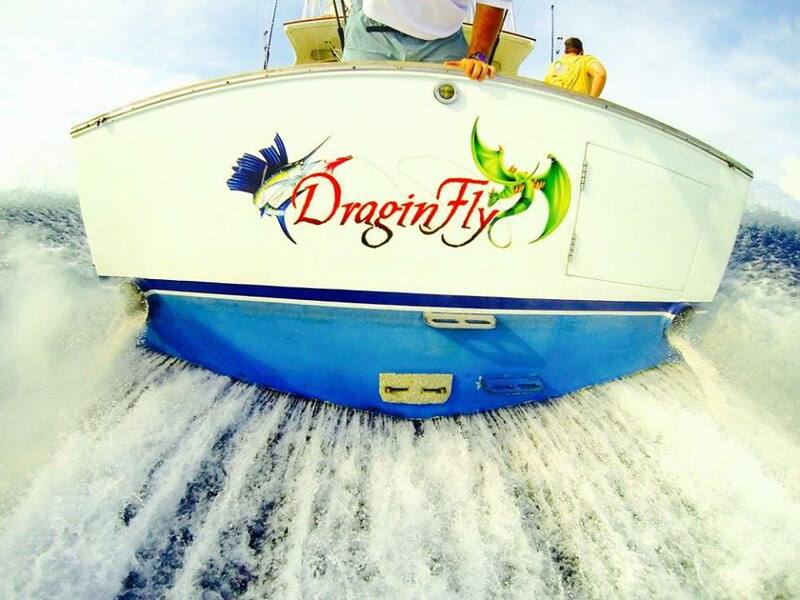 Enter your email address for news updates and deals. 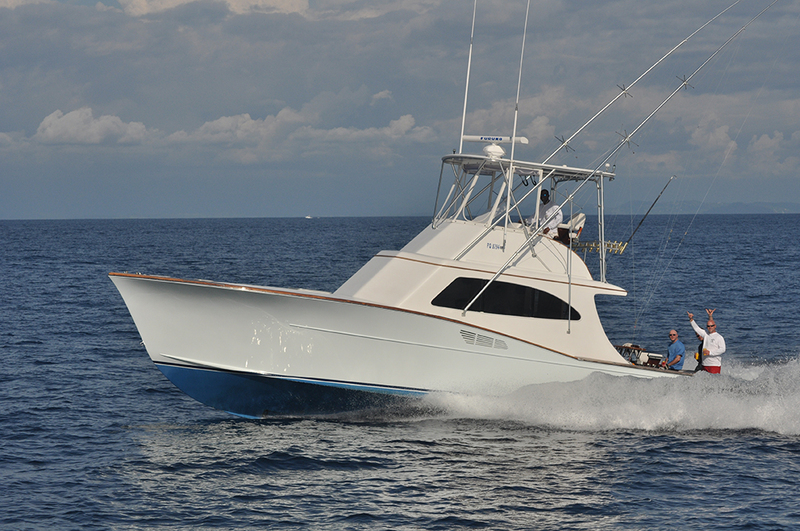 Blue Water Sportfishing Charters is a family owned, full service boutique booking agency that specializes in delivering luxury charter yacht quality services to the sportfishing charter industry. 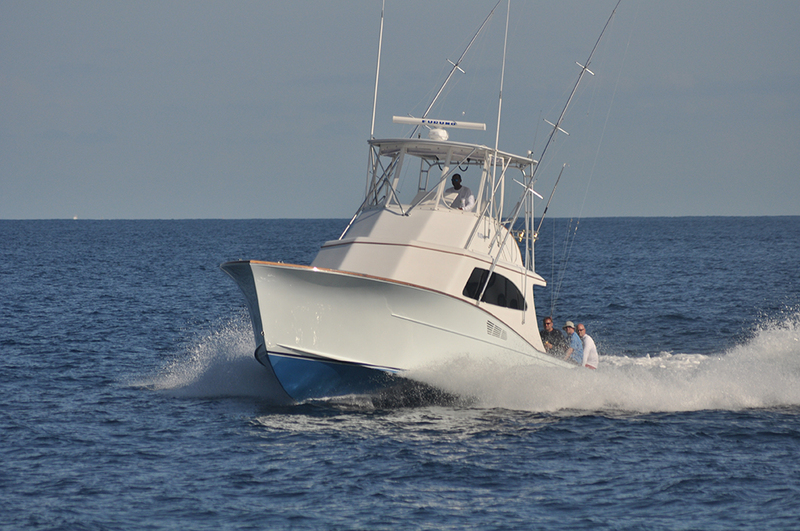 Subscribe to our semi-annual email newsletter for fishing reports, tournament news and exclusive deals from Blue Water Sportfishing Charters.